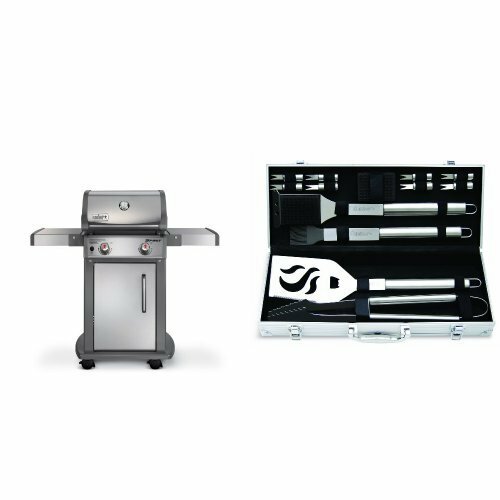 Bring the cooking comforts of home to the great outdoors. 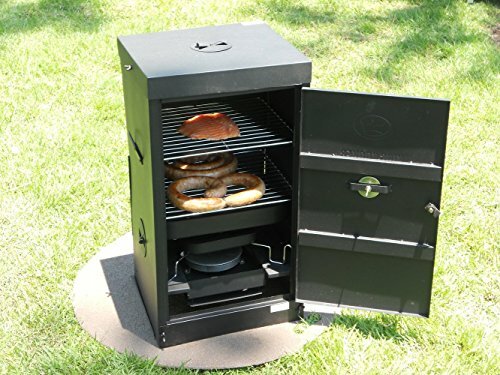 The Outdoor Chef’s Smoker/Oven/Stove combines the cooking features of a smoker, an oven and a stove. 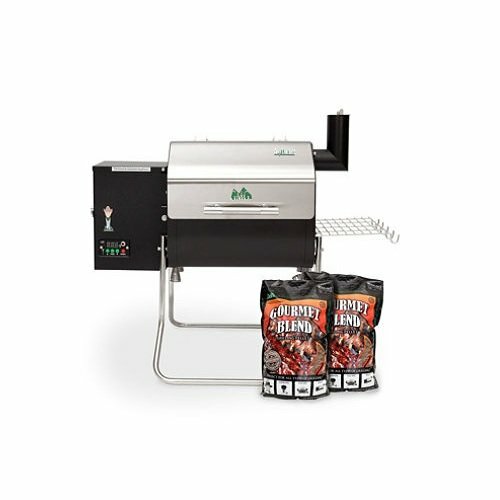 Smoke meats and veggies. Bake pizzas and cookies. 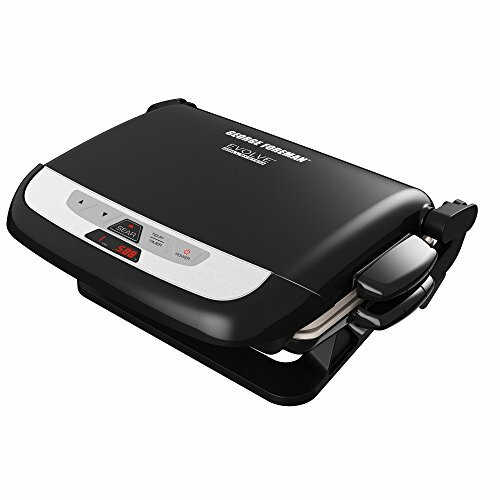 Heat oil for frying, or boil water for coffee. 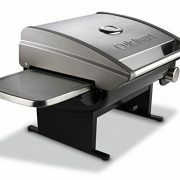 Cooker operates off of a 1-pound disposable propane cylinder (sold separately). 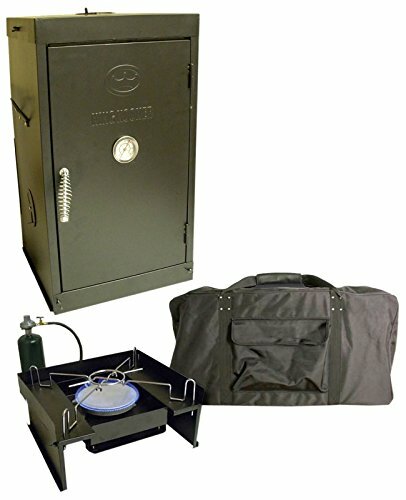 Smoker/Oven/Stove stores in the carrying bag for easy portability. 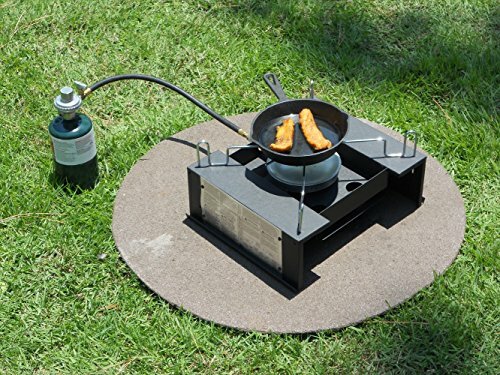 Perfect for tailgating, hunting, fishing, camping or the backyard. 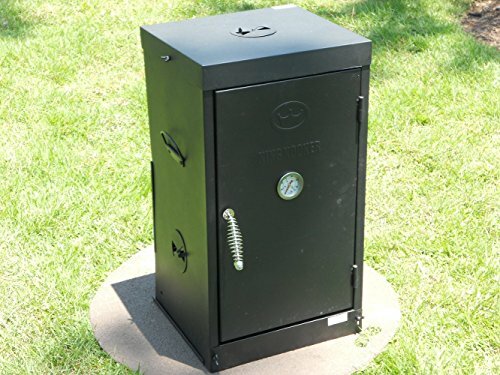 The Outdoor Chef’s Smoker/Oven/Stove, your kitchen in the outdoors. 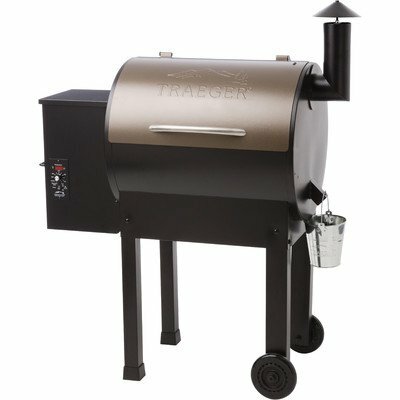 Package Includes: Smoking Cabinet with Temperature Gauge, Low Pressure Listed LP Hose and Regulator with Manual Valve, 16,000 BTU Steel Burner, 2 Smoking Cabinet Racks, Removable Water Pan, Removable Wood Chip Pan with Vented Lid, Back Door for Easy Access and Minimal Heat Loss, Two Adjustable Side Dampers, Top Damper, Side Handles, Cooking Thermometer, Heavy Duty Bag for East Portability and Storage, Instruction/Recipe Booklet. CSA Design Certified.